The requested price of admission to the ninth annual Food and Wine Festival at Shelburne Vineyard is a donation of food for the Chittenden Emergency Food Shelf. Bring a non-perishable food item (or two or three) to mark the harvest's end and the approaching holidays. 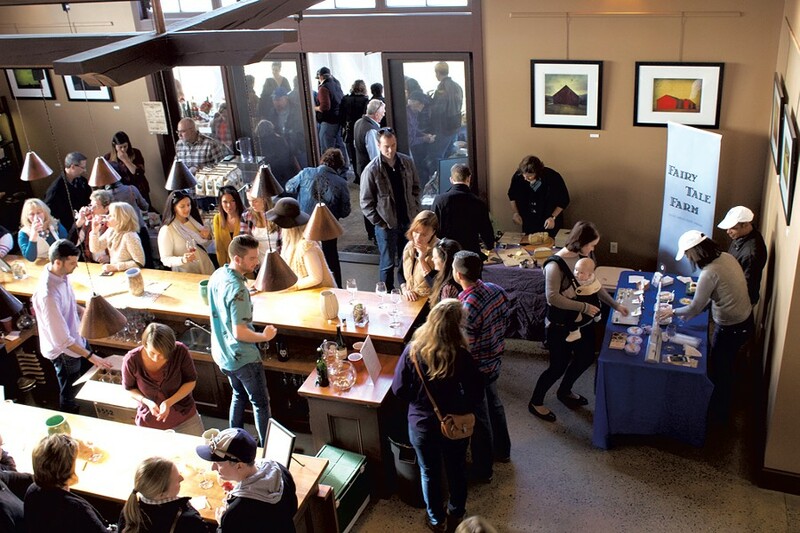 The vineyard offers wine tastings all day, with food from a variety of local producers including Douglas Sweets, Eden Specialty Ciders, Luiza's Homemade With Love and the food shelf's own Good Food Truck. Food and Wine Festival: Saturday, November 11, 11 a.m.-5 p.m., Shelburne Vineyard. Food donation or financial gift to Chittenden Emergency Food Shelf. 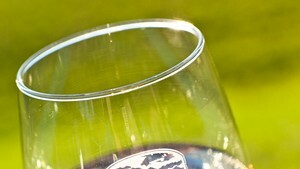 Info, 985-8222, shelburnevineyard.com. The Dish: A discussion about women who work in the food industry — farmers to chefs, business owners to producers — is the theme of "The Dish: Women in the Food Industry, a Place at the Table." Panel members include Allison Hooper, cofounder of Vermont Creamery, and Cara Chigazola-Tobin, chef and co-owner of Burlington's Honey Road restaurant. Wednesday, November 8, 5:30-7 p.m., ArtsRiot in Burlington. $5 suggested donation for Intervale Center. Info, 660-0440, artsriot.com. Pennywise Pantry: You can shop 'til you drop, or you can shop 'til your cart is full of food that is healthy and affordable. Get the goods on wise food shopping and stocking your pantry on a tour of City Market/Onion River Co-op. 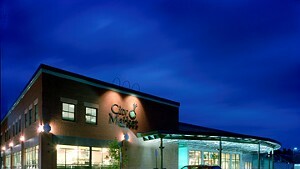 Thursday, November 9, 6:30-7:30 p.m., City Market in Burlington. Free. Info, 861-9700, citymarket.coop. Mastering Stocks and Broths: In time for soup-making season, learn techniques for preparing stocks and broths from Rachael Mamane, chef-owner of Brooklyn Bouillon. Mamane is the author of a new book, Mastering Stocks and Broths. She finds pleasure in the time it takes to make stock, according to her website, where she notes that "making stocks is meditative and meaningful." Sunday, November 12, 9 a.m.-noon, Shelburne Farms. $25. Info, 985-8686, shelburnefarms.org.